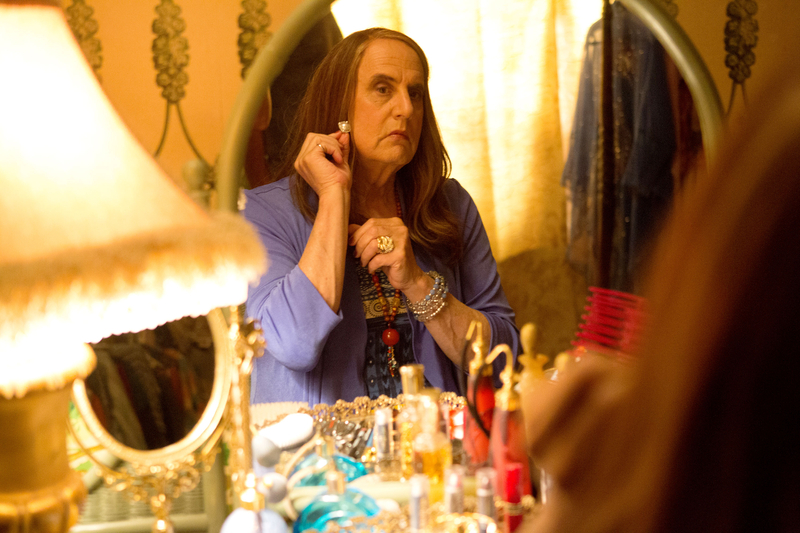 Jeffrey Tambor will not be a part of the fifth season of Amazon Studio’s Transparent, the network confirmed to Us Weekly on Thursday, February 15. Following multiple sexual harassment claims made against the actor in November 2017, the studio launched an internal investigation, which has now been completed. Tambor’s former assistant, a transgender woman named Van Barnes, was the first to accuse the star of inappropriate behavior in November. The actor, who took home the Emmy and the Golden Globe Award for his role as Maura Pfefferman during the first season, adamantly denied the claims, stating that he was “appalled and distressed” by the allegation. Later that month, his Transparent costar Trace Lysette also came forward to accuse him of acting inappropriately with her as well. “I know I haven’t always been the easiest person to work with. I can be volatile and ill-tempered, and too often I express my opinions harshly and without tact. But I have never been a predator – ever,” Tambor, 73, said in a statement to Us Weekly at the time.